Immaculate two story, 3-bedroom 2.5 bath Warner Woodlands II townhouse for lease in desirable Warner Center! 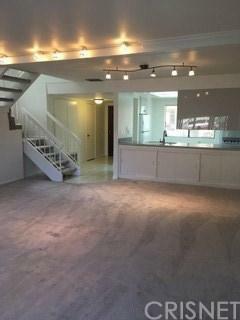 This quiet unit features brand new carpet and paint throughout, spacious kitchen with pass-through directly to the open dining and living room area with fireplace, sliding door access to your private patio and lots of natural light. 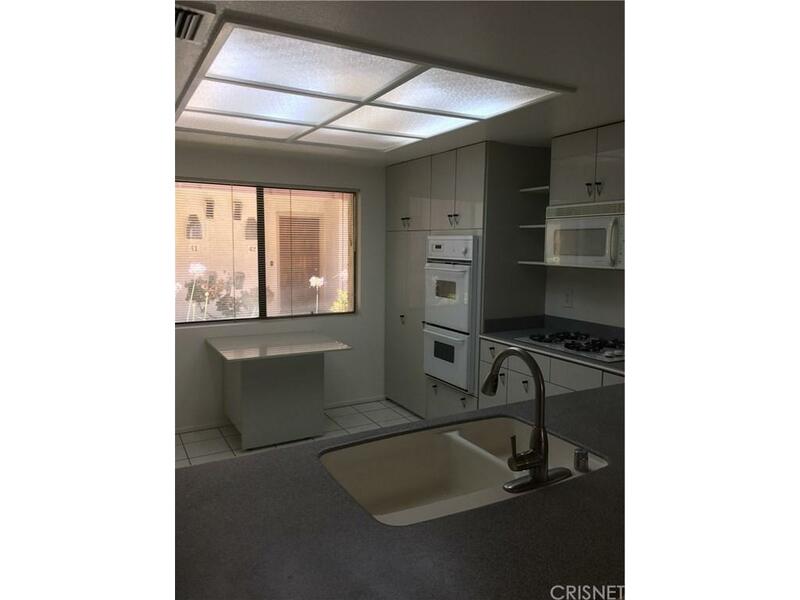 Beautiful and spacious kitchen with high-gloss grey cabinetry, pantry, white appliances, electric double-oven with gas burners and separate cooktop, plenty of counter/cooking space with room for bar stool seating. 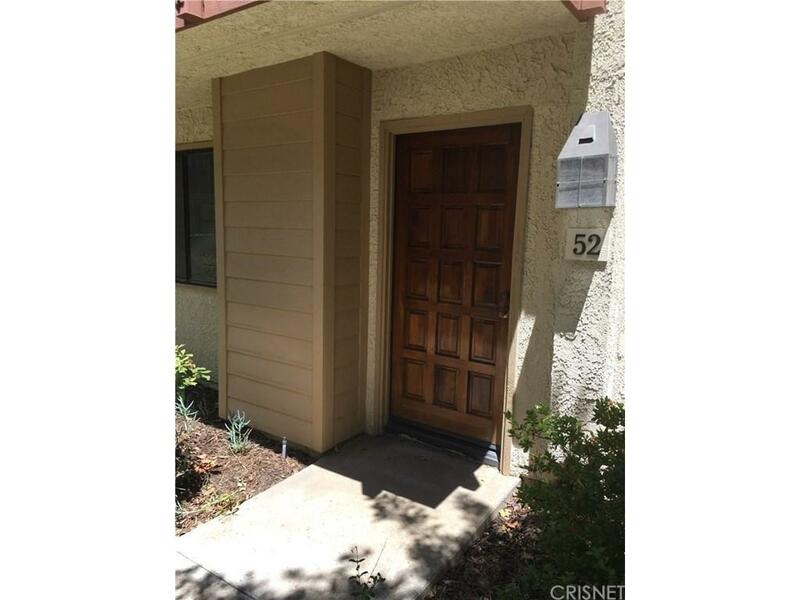 This townhome also features lots of storage and cabinet space, 3 spacious and well-lit bedrooms with ceiling fans, front two with private balcony. Unit also includes a private 2-car garage. Complex features a pool, tennis court, recreation room! $3,000 per month. 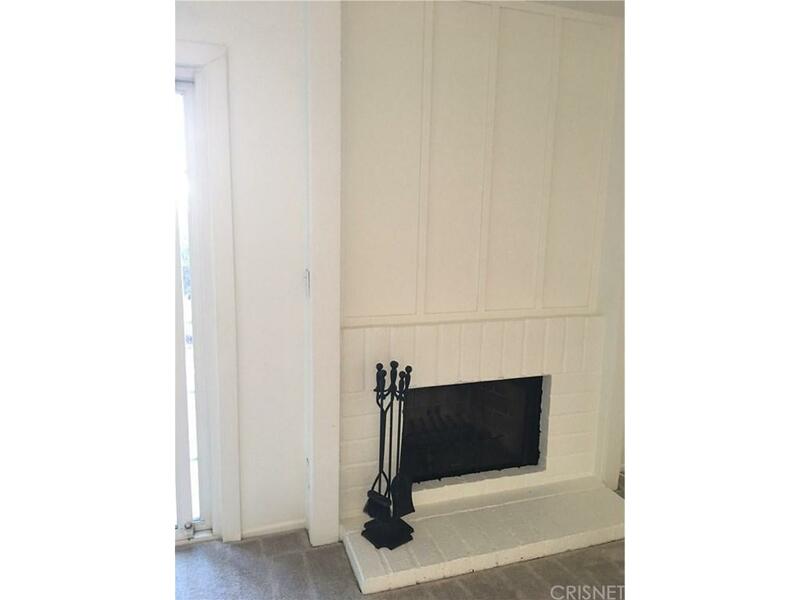 This gorgeous townhome won't last! Sold by David Cohan BRE#01276417 of Re/Max Olson Estates. Listing provided courtesy of David Cohan DRE#01276417 of Re/Max Olson Estates.